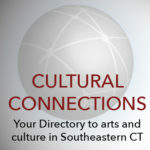 Southeastern CT is a hub of artistic and cultural excellence and innovation. Our 500+ Partners make up a robust and vibrant creative economy that has a ripple effect on quality of life, tourism, economic development, health & wellness, and community vitality. ISAAC is an independent, non-profit, public charter school located in New London, Connecticut since 1997. ISAAC serves 270 middle school students from 13 towns throughout Southeastern Connecticut. ISAAC inspires students through the arts, communication and exploration to be courageous citizens who are difference makers. Mitchell College, a small liberal arts college with bachelor degree programs in sciences, education, and professional areas, offers theater productions, Speakers Series events and choral ensemble performances. The College hosts many events for local arts groups as well. NESS is an ocean adventure nonprofit that provides STEM-based education programs, on the water. 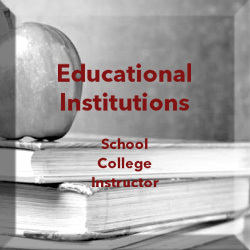 NESS uses sailing, marine science, powerboating, and adventure sports as teaching platforms. We engage everyone in experiential learning that builds confidence, teamwork, and leadership skills.